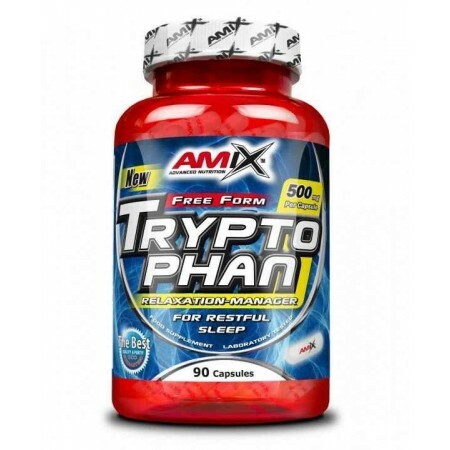 L Trypthophan 1000mg 90 capsules Amix is ​​a sports supplement is made using the free amino acid tryptophan, which the body can not produce and must get it from the foods we eat daily in the diet. It is a natural precursor of the serotonin, according to the scientists were able to observe a greater presence of this amino acid in the human cuepo gives us a better quality of life and well being, well relax. With what we are emotionally better and we increase the self-esteem. This product that users can find in Nutricion24 plays a fundamental role in the development of melatonin, an amino acid that acts by relaxing the muscles and helps athletes can have a better fall asleep. It is also a great combination for all athletes who have a high physical wear and helps reduce recovery time between training and training, acting as a muscle relaxant. It also helps bodybuilders have great muscular better sleep. 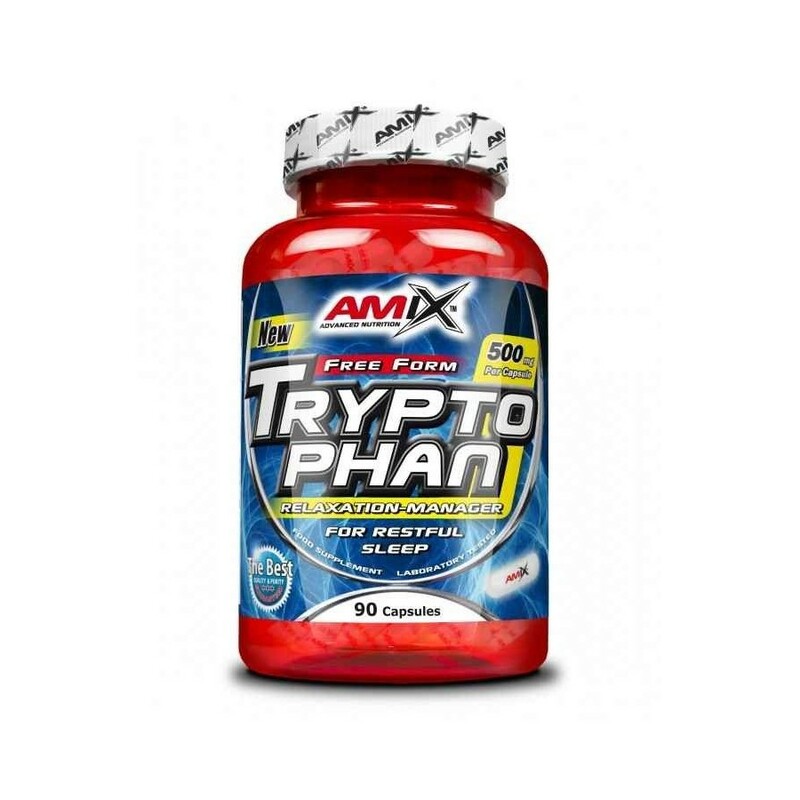 Among the benefits that presents L Trypthophan 1000mg 90 capsules Nutricion24 Amix sale are: from the most experienced athletes until they have finished they will start as are happier with a much higher self-esteem. They may also sleep better so that in the morning they will rise much less tired. Another advantage is that athletes found to starting this amino acid as much recover between training and training before being able to extend training. And best of all have full muscle relaxation aside odious shoelaces. L Trypthophan as taking 90 capsules of 1000mg sales Amix Nutricion24: it is a dietary supplement which recomieda take 1 to 2 capsules a day before going to bed. Always eating with a large glass of water so that they help their digestion.